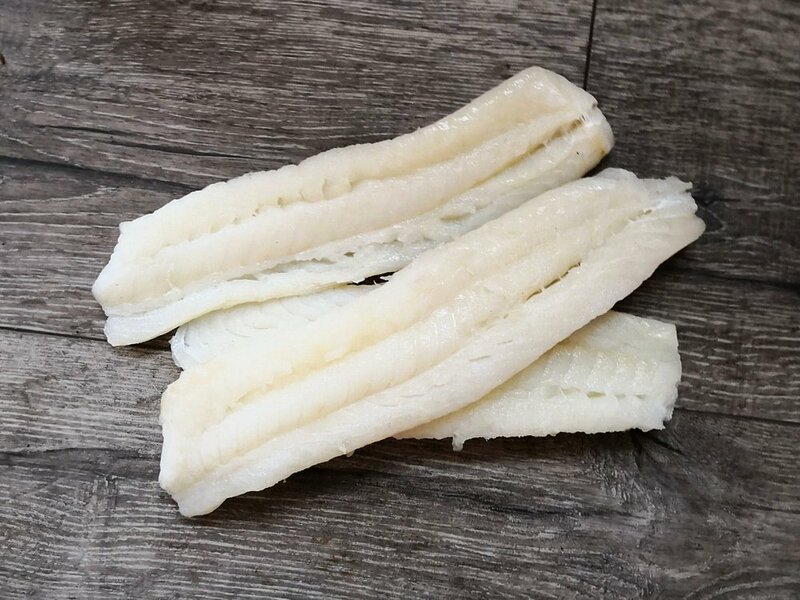 We believe our soaked stockfish loins and fillets are truly unique. Not only are they produced by top quality raw materials and soaked in ice cold, arctic water. They are also extremely easy to cook, as they come in frozen and MAP-packaged versions, meaning the consumer can just slip the package into the oven, rather than soaking it in water for up to one week. Oh, and did we mention there are NO preservatives? It is also guaranteed boneless and with longer shelf-life than traditional stockfish products, creating a truly unique product.